Up to 9% OffLow Stock! Up to 22% OffLow Stock! Up to 31% OffLow Stock! What are Fibre Optic Christmas Trees? 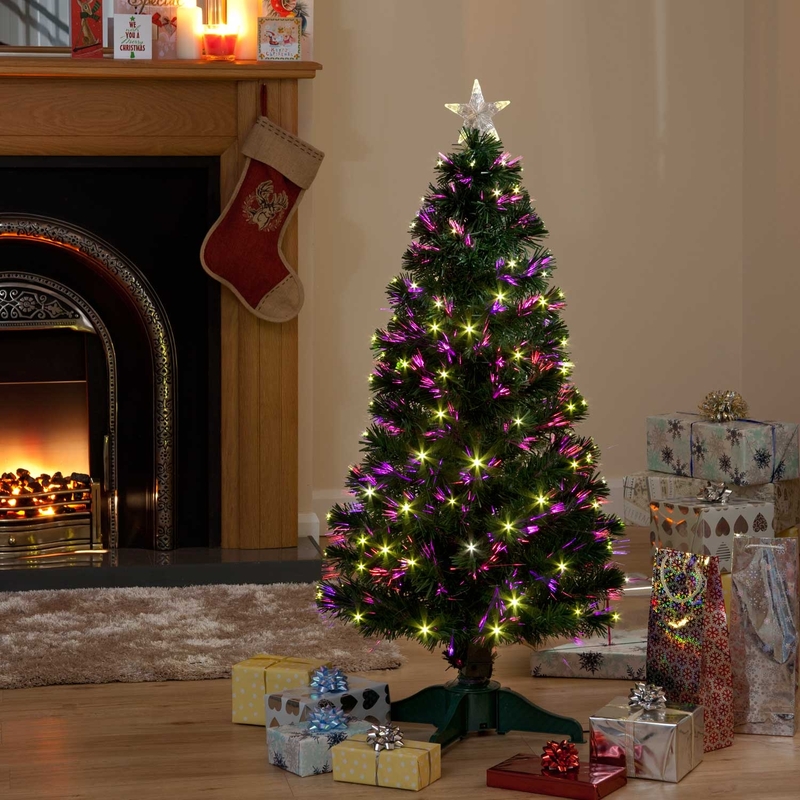 Fibre Optic Christmas Trees are artificial pine trees with LED lights and transparent fibres made from silica. They are often used as festive decorations around Christmas time, and are generally used indoors, and come in a variety of shapes, sizes and colours. In many cases, they are used as a secondary decoration, along with a larger centrepiece real or artificial Christmas tree.